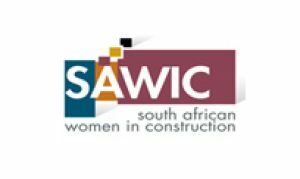 The South African Women in Construction (SAWIC) initiative was founded to empower women to gain access to contracts, training, finance and networks in the construction industry. SAWIC is a Section 21 Company, and was incorporated in 1999. As such, SAWIC is owned by its members. SAWIC has a national footprint in all 9 provinces. The organisation has experienced continuous growth over the years, has an approved (by its members) constitution, which is regularly reviewed by its executive to ensure currency and appropriateness. SAWIC is run by a provincial chairperson, and supported by an Executive Committee with special expertise in critical areas like, Membership Development, Operations and Finance, Research and Development and Stakeholder Liaison.